An outpouring of inner passion, AO’s achey debut “Lonely Hunter” fills the void with a catchy blues-driven assertion of self-love and satisfaction. It’s a love song to myself, and a cautionary tale, kind of a reminder that true happiness lies within. Longing and lust, allure and disgust, love… Our hearts have a tendency to push us in many directions at once, filling our minds with thoughts of haves and have-nots. We are driven to want, and think we need, when in truth we are already whole. 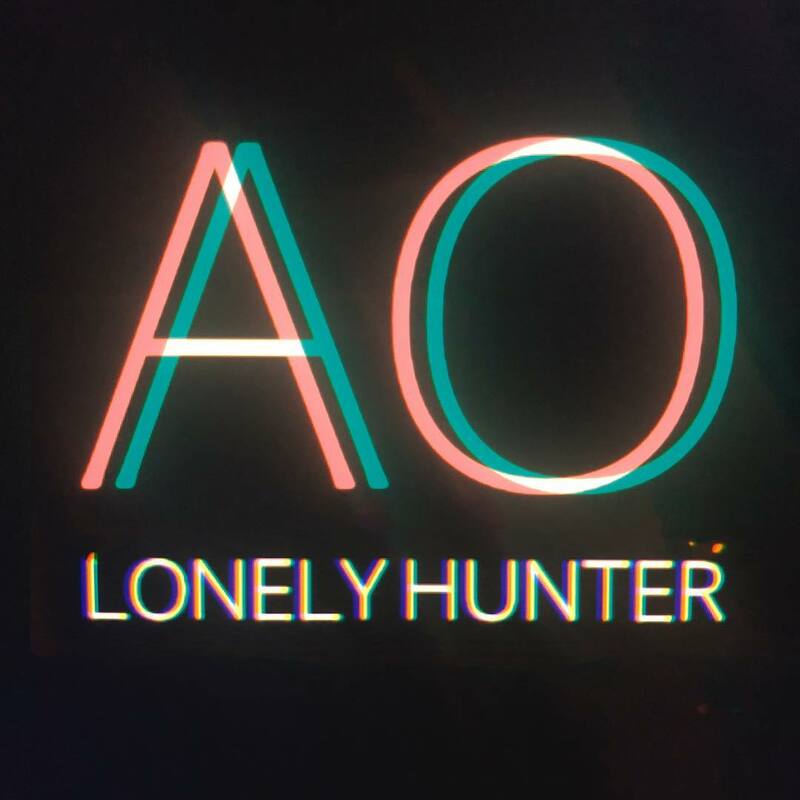 An outpouring of inner passion, AO’s achey debut “Lonely Hunter” fills the void with a catchy blues-driven assertion of self-love and satisfaction. Atwood Magazine is proud to be premiering the music video for “Lonely Hunter,” AO’s recently-released debut single (November 9, 2018 via Big Deal Media). The project of New York-born, Los Angeles-based artist Aria Pullman Ostrander, AO “means the beginning and the end.” Not only is it representative of Ostrander’s initials, but also it’s a message of potential, of movement, and of a journey: An opportunity to be taken many miles away from our surroundings through music alone. Written together with her husband Mondo Cozmo (they also co-wrote his smash hit “Shine”), “Lonely Hunter” introduces AO as an empowered indie pop force who can masterfully blend styles and sounds from a myriad of decades. We hear inklings of folk, rock, blues, and New Orleans jazz in this debut as Ostrander immerses listeners in an exciting new world. I wanted it to feel nostalgic and take the listener somewhere, if only for a time. The chorus’ chant, “whoa, I’m more than lonely,” serves as that important message of self-worth and love. We watch as this vision comes into full view through AO’s debut music video, a lo-fi but high-powered embrace of our individual persons. Growing up on a hippy farm in upstate New York, Aria Ostrander’s story is an exciting and eclectic one: In another life, she was the frontwoman for a New York City punk rock band. An environmental advocate, she’s passionate about saving the ocean and overcame a fear of sharks by self-inflicted exposure therapy (she painted them on giant canvases).She’s also an actress and currently works on her own YouTube series, the Out of Luck Show. AO is the beginning and the end, but also everything in-between: A dream-weaving teller of tales, the emerging new artist packs a heavy punch with her debut and has us eagerly waiting for more. Stream her debut single “Lonely Hunter” out now, and watch the music video exclusively on Atwood Magazine!